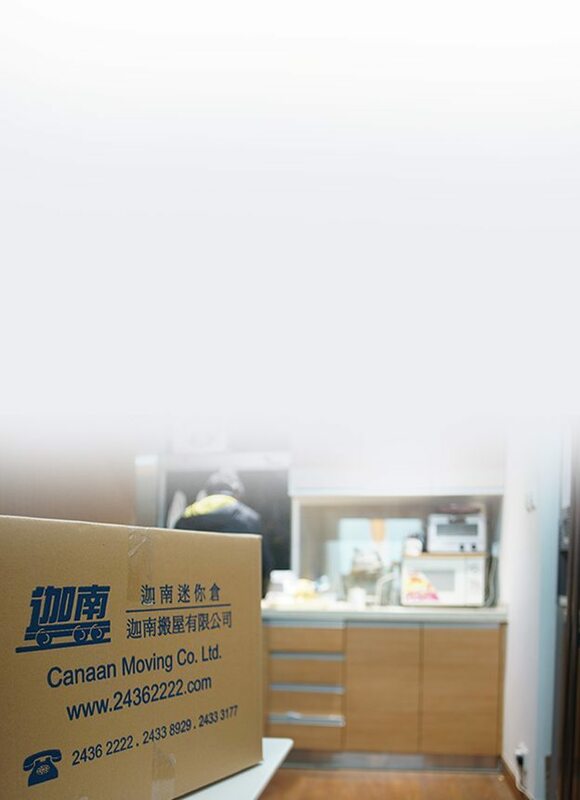 On the moving date, our professional movers will wrap and package the sizeable furniture. However, clients still have to pack their small belongings into boxes or plastic bags in advance. For clients who have considerable amounts of breakable items and does not have spare time to pack, phone us for help! We offer professional packaging service to resolve your problems. Many large furniture such as old piano & oversized furniture cannot be disposed to the dumpster. We also provide service to dispose these items to the particular landfills. We are registered minor works contractors from the Building Departments and capable of handling any kinds of relocation project under different conditions. Do not worry about your furniture needs to be disassembled! Our professional movers can always help and reassemble your furniture at your new location. Please notify us ahead to ensure us bring the proper tools. After the piano is relocated, it may go out of tune. It is recommended to complete a tuning service after the piano being settled to the new environment which may take few days. Our company offers onsite tuning service. The service is done by our certified tuning technicians who have years of experience in the area. Contact us for further information.